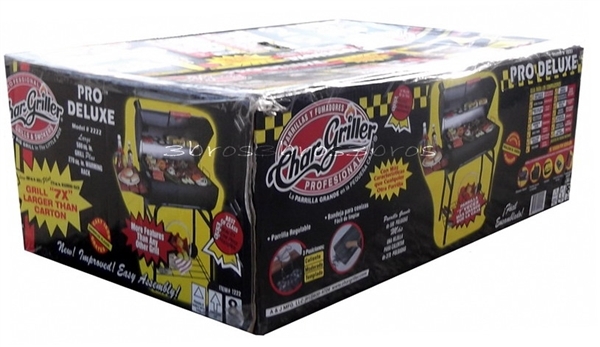 The CharGriller Pro Deluxe Charcoal Grill traditional barrel-style grill - fantastic! This is for one Brand New 42" Charcoal Grill Black Steel Barrel BBQ Barbeque Outdoor Cooking. 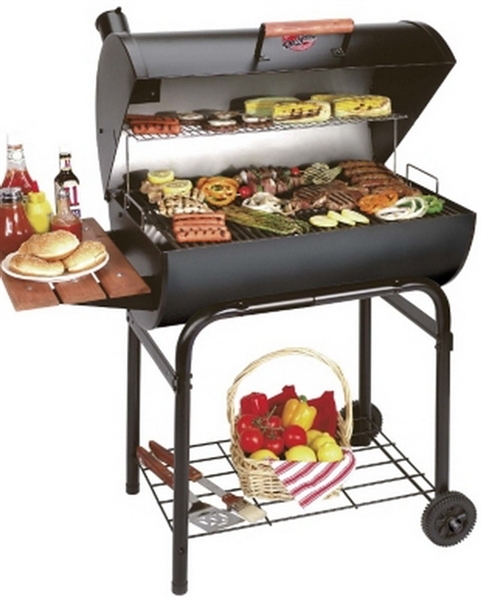 The Pro Deluxe is the grill of choice for professionals and backyard enthusiasts. It has enough cooking space to feed your family and the neighbors. 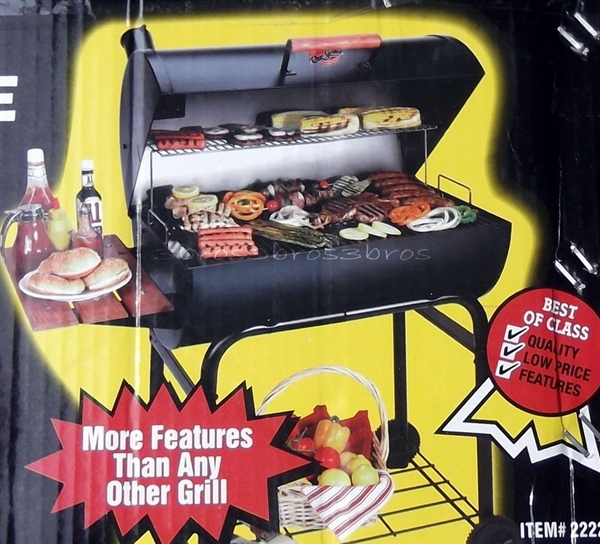 Features a built in heat gauge, airtight flanged hood, and 2 shelves. Over 800 square inches of total cooking area will let you feed a crowd! 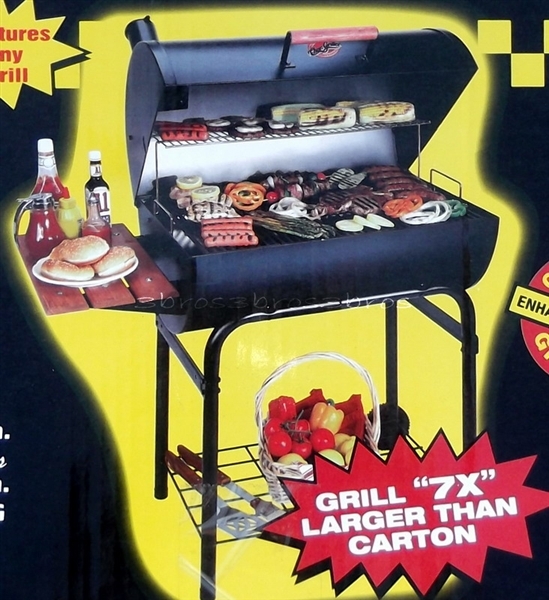 Made from heavy guage steel this grill will last for years. 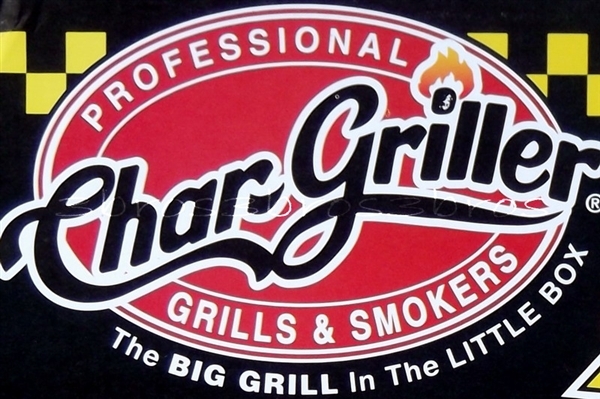 The cast iron grates give you an even heat and sears your meat to lock in the flavor. 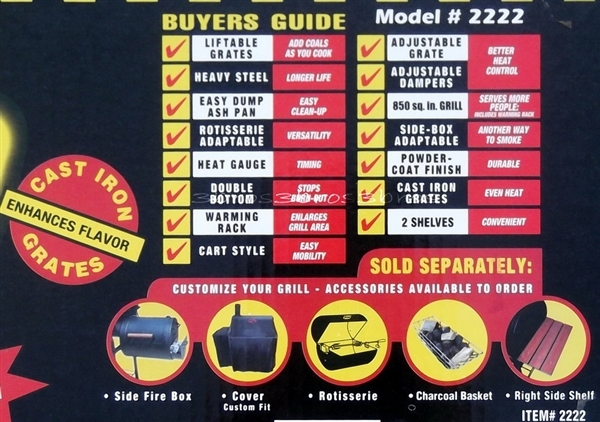 Adjustable fire grate makes it easy to control the heat, and our easy dump ash pan makes cleaning up a snap. 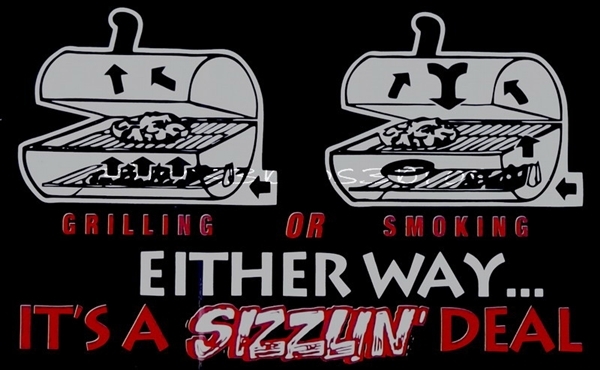 Just think, no more tipping over the grill to clean out the ashes! 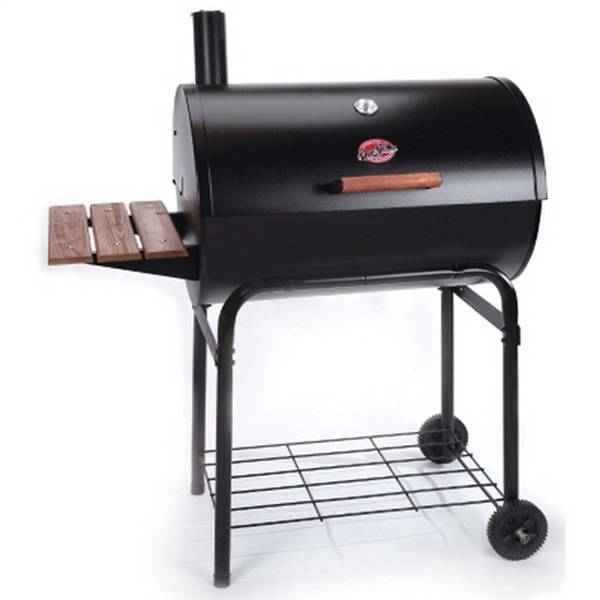 The heavy gauge steel construction and double bottom will give you years of dependable use. - Primary cooking surface: 580 sq. in. 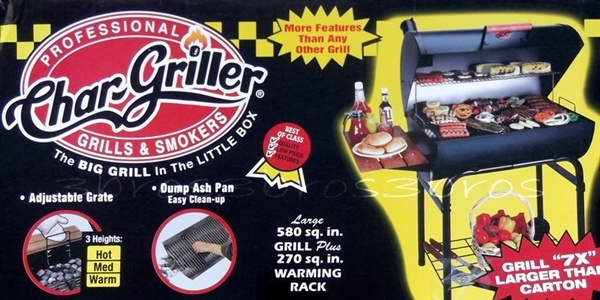 - Warming rack: 250 sq. in. - Total Area: 830 sq. in.